Season tickets are still on sale at a higher price so the club should be starting next season with over 3,000 season tickets. Vale sold 3,400 tickets season-tickets in total for the 2017/18 campaign. 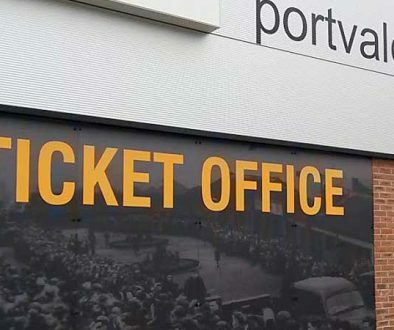 Just over 2800 fans took advantage of the clubs Early Bird Season Ticket offer this year, which allowed you to watch every home game at Vale Park from just £12.80 per match. As a club we would just like to say, thank you. You the fans, stick by us through thick and thin and seeing your support carrying on into the new season gives Neil, his staff, the players and staff at the club that extra little boost that’s needed. 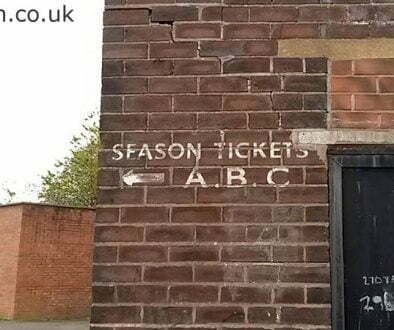 Despite the Early Bird Season Ticket offer now over, you still have the opportunity to get yourself a 2018/2019 season ticket which could see you watch every league game at Vale Park from just £16 per match. See all the new boys in action week in week out as Neil Aspin enters into his first full season with his Valiants as Port Vale manager. 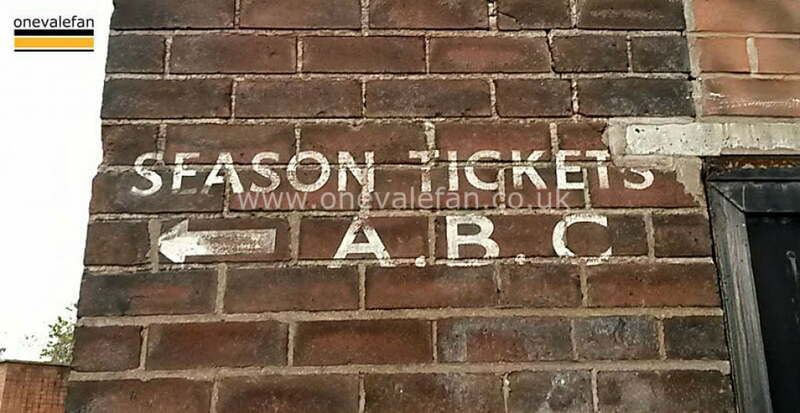 For more information on how to get your season ticket, and to view prices, please click here.